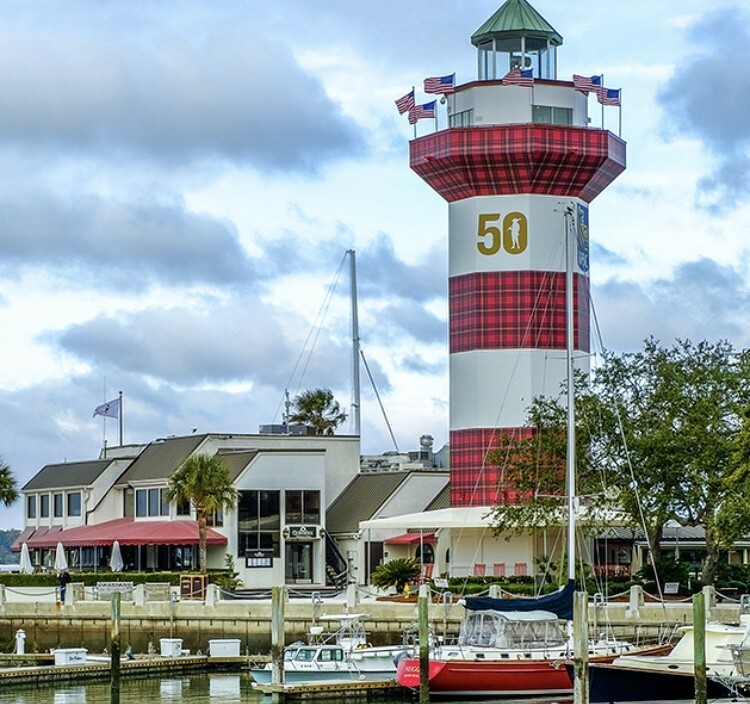 On this Secret Golf podcast, Knoxy is at the RBC Heritage on Hilton Head Island. With 10 of our Secret Golf players in the field, she headed to South Carolina to cheer them on...and celebrate as the tournament turns 50. Go 'behind the scenes' at this PGA TOUR event as Diane is joined by Tournament Director Steve Wilmot, Frank Bassett from Golf Talk America and PGA TOUR Media Official Doug Milne. Also, being Scottish, Knoxy found out more about the 'plaid' tradition at the RBC Heritage, including the famous winner's jacket.